Target has added 4 NEW figures! What will you miss from the Target Mego Offerings? 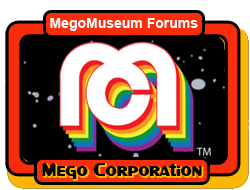 Will there be any 8 inch Mego reveals at NYTF ? Not too excited about the 14" Wave 4.